Yesterday’s Ward 6 debate at the Hill Center, sponsored by the Ward 6 Democrats and the Hill Rag, gave us several insights about the candidates running for the Ward 6 council seat. During the two-hour debate, Charles Allen, the incumbent, and challengers Lisa Hunter (D) and Michael Bekesha (R), took turns answering questions proffered by the community ahead of time. The Hill Rag’s Andrew Lightman moderated the debate. He did not have to remind the candidates that their time was up and only on two occasions did he have to offer a chance for a candidate to rebut: it was a smooth, pleasant event. No feathers were ruffled. Although one of the candidates is a Republican, by most metrics he is just as progressive as our incumbent: Michael Bekesha is in favor of hallmarks such as bike- and pedestrian-centered transportation, as well as a larger focus on affordable housing with a special focus on subsidies for teacher and police housing. The Democratic challenger, Lisa Hunter, also has a very similar set of goals in mind. It’s easy to surmise that because the candidates only came together in lockstep agreement to say that they would not ever want to see the Washington Football Team return to RFK, that otherwise their answers were wildly divergent and showcasing different points of view. I’m not sure what this says about our homogeneity within the Capitol Hill community and our ward, but, personal style and delivery aside, all the candidates have a very similar set of goals and ethos in mind. Hunter has a more tendentious delivery style, especially when she speaks about disenfranchisement in the homeless and immigrant populations and chides the incumbent for failing to be more responsive to these communities. Allen’s record in the DC Council, most notably the 2017 bill he co-sponsored with Brianne Nadeau on reviewing mental trauma in immigrant populations and fear of removal, tells a more nuanced story. All three candidates essentially have the same socially-liberal mindset, with a focus on affordable housing and constituent services. All three of them find that bureaucracy is an enemy to small business and are happy that DCRA is being restructured. Throughout the evening, we saw several familiar motifs come up: There is a large and urgent need for more transparency in our government; consensus and community input go hand in hand; oversight is important and there needs to be more of it. The candidates agreed on some key issues as well: District of Columbia school fraud should be prosecuted by the Attorney General. The District’s Comprehensive Plan falls short and needs to take into account the needs of residents in a more thoughtful manner. Throughout the evening, it was clear that Charles Allen was in a unique position to give the most informed and thorough answers. He is not just the incumbent, but he has demonstrated an almost encyclopedic knowledge of the District’s issues– knowledge and expertise that has only grown with his years in office. Sometimes this vast expertise can be overwhelming to the listener, but it’s also reassuring. Another area where each candidate shows a unique approach is in campaign finance. Charles Allen has made a point of asserting that his campaign has been fully funded by individuals. Lisa Hunter feels that his approach is disingenuous, as many of the individuals who have donated to his campaign own businesses of several sizes – from small businesses to larger development companies. Hunter would have candidates fully disclose each donor’s business interests. Although Lisa Hunter has a valid point regarding business interests affecting good governance down the road, her desire to keep making her point took away a valuable chance to answer a question about homelessness more at length. Regarding campaign finance, Michael Bekesha’s answer felt like the most original one, possibly because he would be the one candidate to benefit most from it. He focused less on campaign finance and instead focused on the possibility of making the elections for positions such as this one non-partisan. He cited the low voter turnout at the last election as a symptom of apathy. 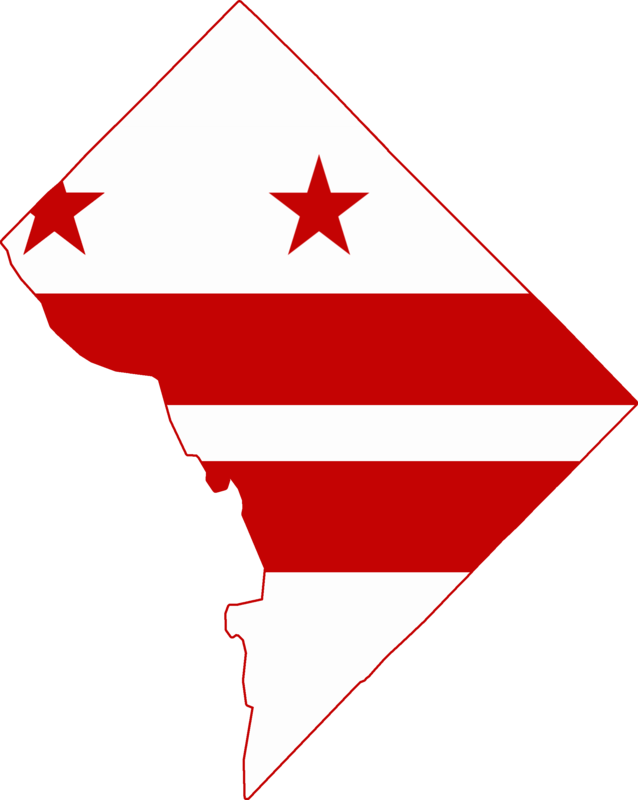 Bekesha’s steady, ongoing emphasis on the need for new ideas and a challenge to the Democrat-dominated Council of DC could prove to be the breath of fresh air in an otherwise very predictable race.